We’re unsure if there has ever been a piece of outdoor furniture as useful as the Fire Table Pit. 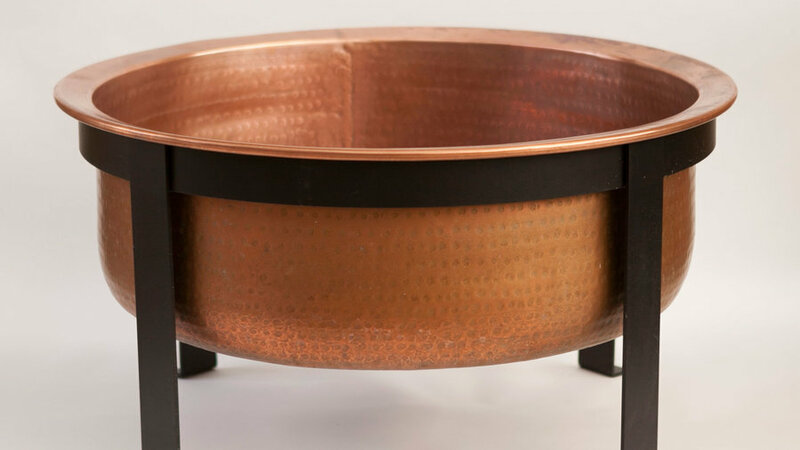 An outdoor serving table, grill, and fire pit all in one, this summertime hybrid will quickly become your backyard’s best bud. With a bit of vintage flair and a soft glow, you can prolong and adorn your summer nights with this Terrain exclusive, which features perforated shades that mimic the twinkling of the stars in the night sky. 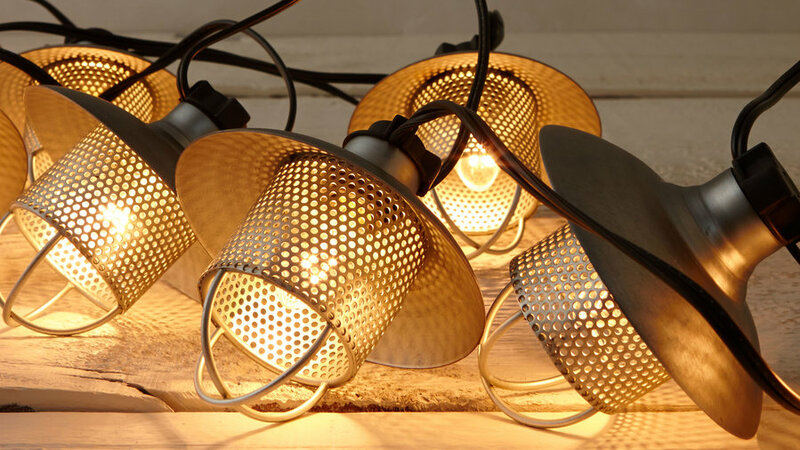 Small but mighty are these little lanterns, shedding light into the darkest corners of your outdoor spaces. 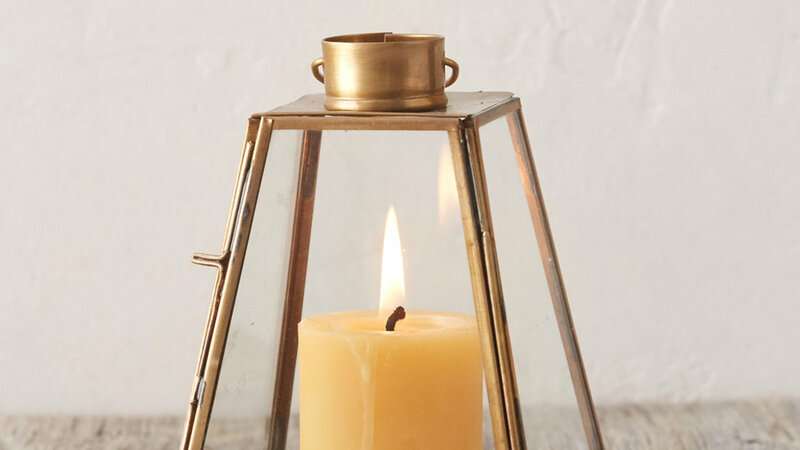 The modern and understated pyramid shape and hanging loop promise endless versatility: You can hang the lanterns on surrounding tree branches or use them as tabletop centerpieces at your next outdoor dinner party. Who knew that lazy summer afternoons could get any better? 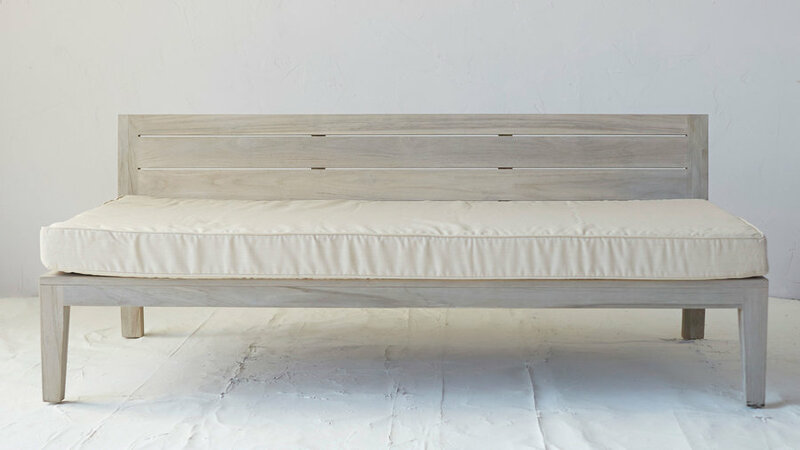 Curl up with your favorite book and a glass of lemonade and siesta away on this contemporary teak outdoor sofa. Why stop at an outdoor sofa? 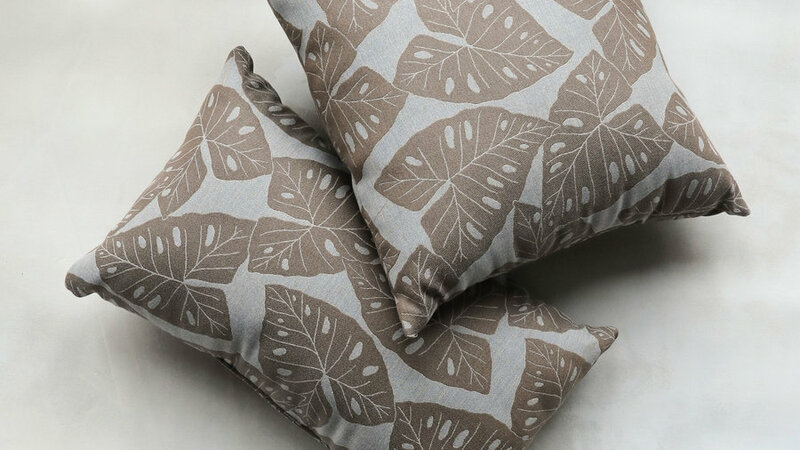 Comfort is a necessity for summer days, and these durable outdoor pillows, with a tropical-inspired print to boot, are the perfect touch for your outdoor seating areas. 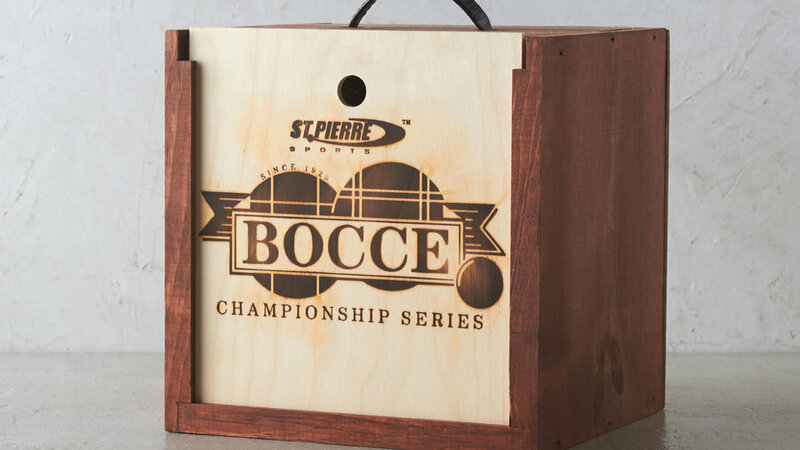 Indulge your competitive side with a classic bocce set. An instant summer favorite, this game is sure to be a hit at your next outdoor gathering. 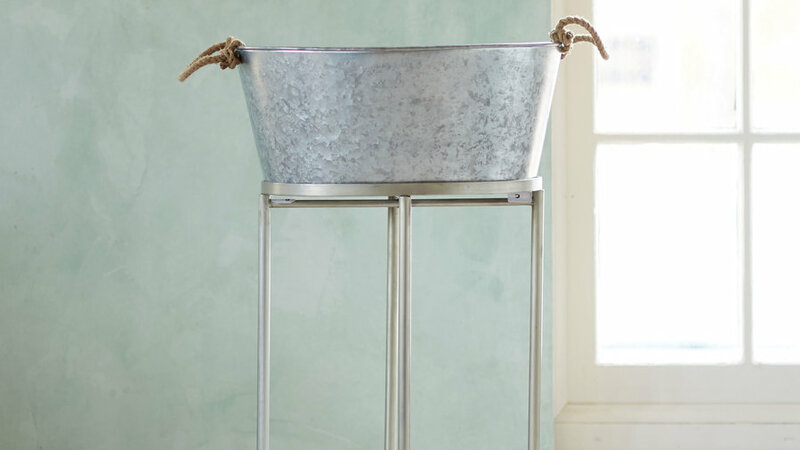 Throwing a party just got easier with this stylish galvanized beverage bucket and stand. Two sturdy handles make for easy transport; all you need to do is stock it with ice and bottles and your work is done! 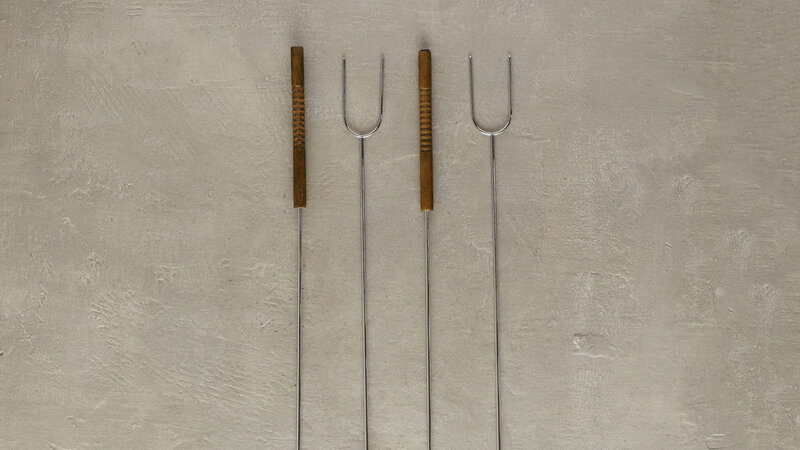 Take a trip down memory lane to the days of summer camp or recreate your most recent camping trip with these steel roasting sticks. Chocolate, marshmallows, and graham crackers not included, but the sticks come in a gingham bag, and what could be cuter--or campier--than that? 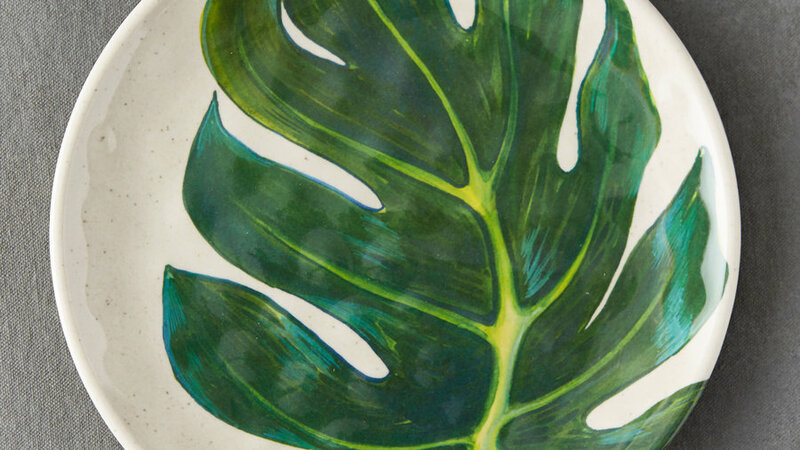 These leaf-print plates, reminiscent of summer greenery, are the missing item from your picnic basket. Shatterproof and durable, they will make any outdoor dining experience all the more festive and fun. 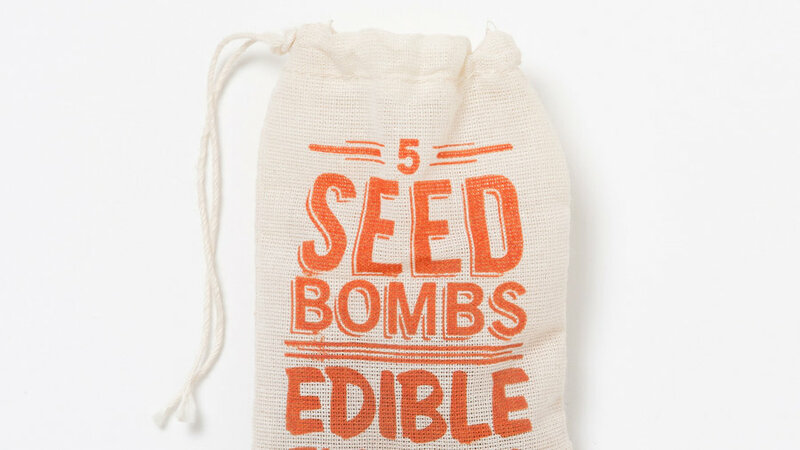 Create your own meadow of edible flowers with a Flower Seed Bomb, complete with nasturtium, calendula, and marigold. You’ll quickly bring your food-styling skills to a whole new level by adding colorful buds to salads, cocktails, and cakes.